R.L. Stine is doing 'Man-Thing' for Marvel. There's an article about Stine and the title here. 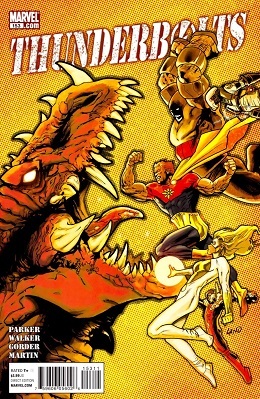 I promised Steve Gerber, and by golly, I'm delivering. 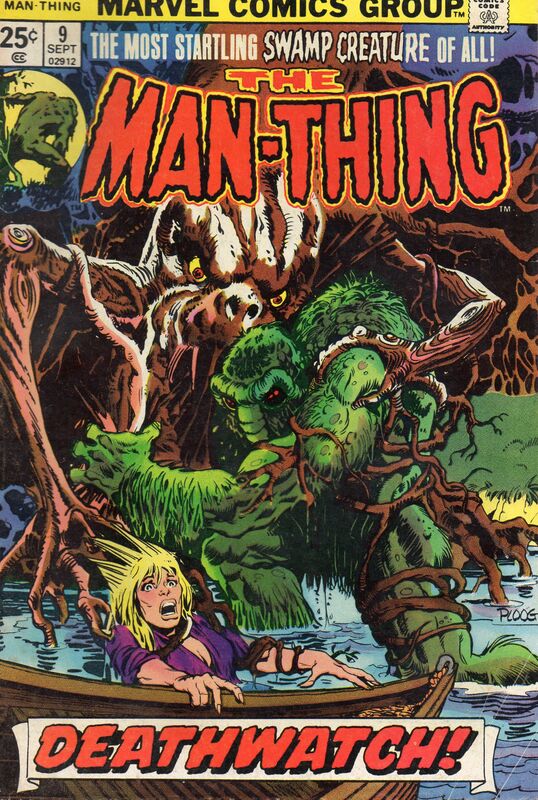 Mr. Gerber did a number of oddball titles for Marvel in the 1970s, including The Man-Thing. 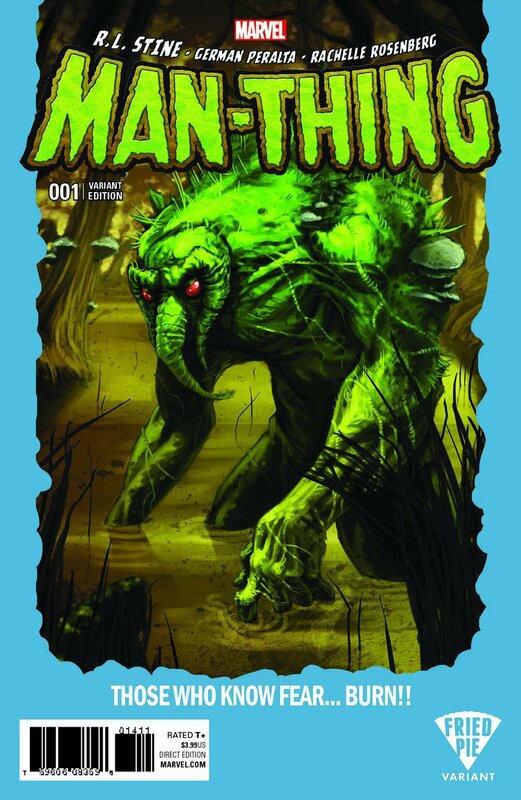 Like the Swamp Thing, created almost simultaneously over at DC, Man-Thing was originally a scientist, Ted Sallis. He was working on recreating the Super-Soldier serum that created Captain America when there was an explosion and he was flung into the Florida swamp. 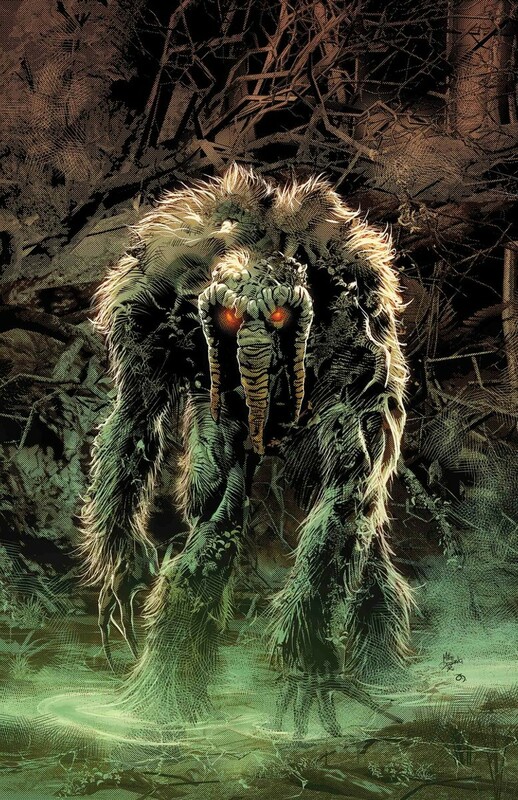 There, the chemicals reacted with the mysterious forces in the Swamp (the Nexus of Reality) to create a muck-monster out of Sallis's body. 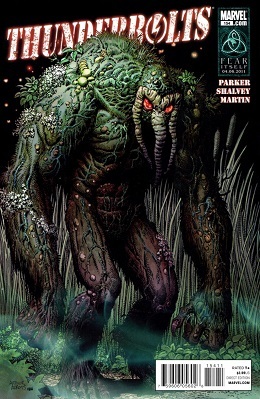 Unlike Swamp Thing, Man-Thing did not have access to Ted Sallis' memories most of the time. It shambled about mindlessly, drawn or repelled by human emotions. In particular, fear annoyed Man-Thing, and it would attack the source of that emotion. 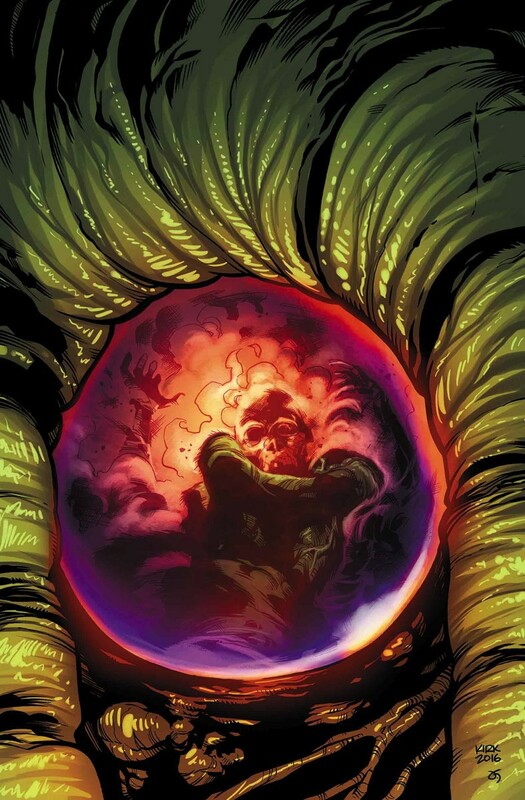 And "Whatsoever knows fear...burns at the Man-Thing's touch!" 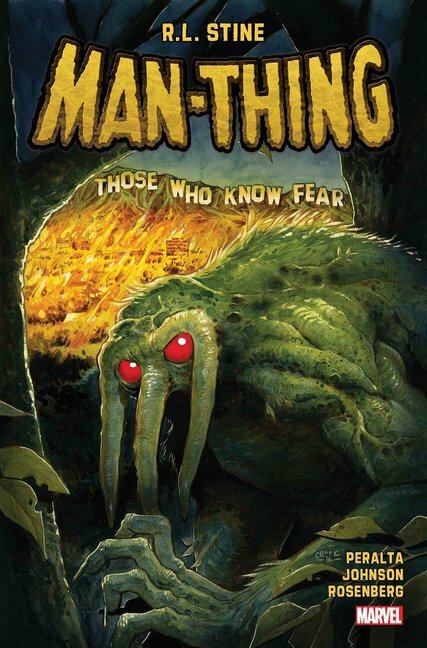 Given this, Man-Thing is usually less of a protagonist, and more of a force of nature that other characters who the story is actually about interact with. This story is not an exception. Current Music: "Chandu the Magician Theme"
From the Daydreamers mini-series, Franklin and his friends meet such interesting people on their pan-dimensional journey. 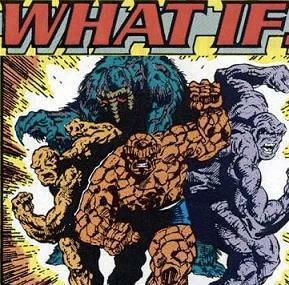 BY REQUEST: WHAT IF SOMEBODY WANTED TO READ "WHAT IF?" Somebody requested more WHAT IF? stories a while ago. Can't say this is one of the best ones, but it is a WHAT IF? story. Current Music: Galaxie 500 "inverness"